Platinum Card AND Another Pummelo | Keep It Up, David! This entry was posted on Saturday, February 19th, 2011 at 1:00 am and is filed under Uncategorized. You can follow any responses to this entry through the RSS 2.0 feed. You can leave a response, or trackback from your own site. Is pummulo different from grapefruit? I always think they are interchangeable because in Afrikaans – my home tongue – POMELO is the word for grapefruit. I suspect it may have a Malay origin (the word I mean) becos so many Afrikaans food-words do. In the 1700s the Dutch India Company settled South Africa becos the needed a half-way station to provide fresh fruits and vegetables for sailors on their way to the East for the spice trade. Prevents scurvy. Big problem for sailors on long journeys before they figured out the fresh fruits and vegetables thing. Anyway, later the settlers in South Africa imported slaves from Malay and many of them were employed as cooks, bringing their terminology for fruits and vegetables that were exotic to the Dutch but grew well in South Africa with them. Another example…we call banana piesang. Malay cooking also had a huge impact on what is now regarded as South African cuisine. Lots of curry and cinnamon and meat dishes prepared with fruits like bananas and raisens etc. Hmmmmm delicioius. Anyway, here’s how I prepare a POMELO or grapefruit: take small sharp knife (sharp point and serated edge works best for me) and slice pomelo in half. Then slice around the pomelo just where the juicy part begins. Pare each pomelo segment from its casing with your knife. One little slice on each side of the segment works great — all in all takes me about 2 to 3 minutes. And voila, pomelo meat is ready to be scooped out with a teaspoon. Delicious. John’s family serves grapefruit segments with chopped avocado sprinkled with a little salt. I’m hungry now! WOW, Nicolette – LOVE the history lesson! Pummelo/Pomelo/Pommelo IS a different fruit than a grapefruit – they’re similar, but pummelos are bigger, have a thicker, spongier peel, and are a little less sour. I used to eat grapefruit in the method you described… it hadn’t occurred to me to try a pummelo that way! Looks like I’ll soon be bringing home my third pummelo! Your hands have gotten so much smaller! Keep it up, David! Oops! Thought those were oranges. 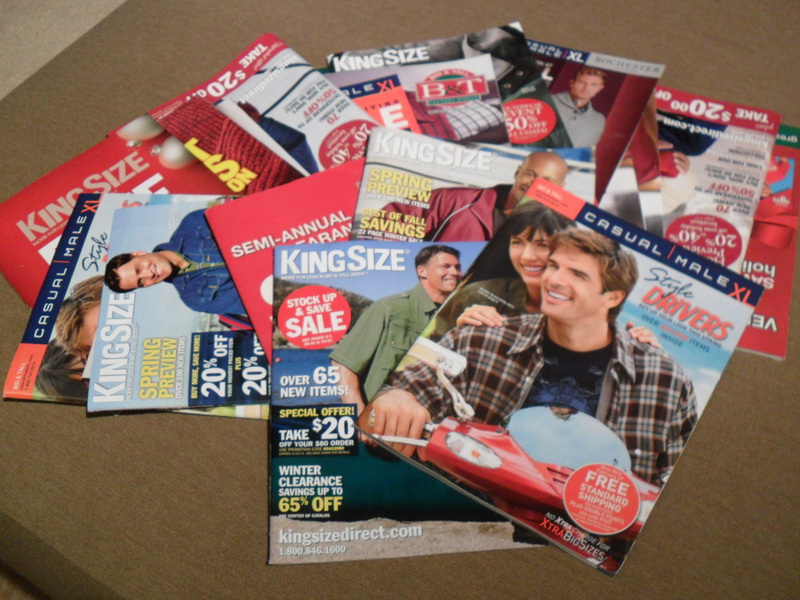 Try using http://www.catalogchoice.org to remove yourself from those mailing lists. And congratulations on your weight loss! THANKS for the tip! And welcome to Keep it up, David!